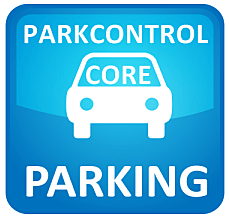 As our new ParkControl Pro stand-alone utility marches towards v1.0, we’re proud to announce v0.0.3.4. This version adds the ability to view or select the active power plan from the system tray menu, similar to what is offered in Process Lasso. Version v1.0 will come within days. Expect frequent updates until then. We are very grateful to those of you who have purchased a license to both signal your support, and help fund our development efforts!